The ability to build strong connections with clients can make or break a contract. Due to the subjective nature of design and creativity, relationships can easily become strained. This eBook is crammed full of strategies and tips your agency can employ to get the most out of your clients. 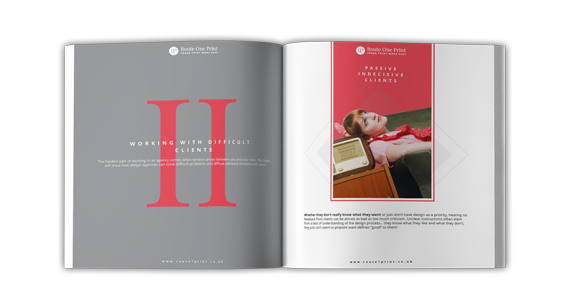 From entry-level designers who must design with the client in mind up to your Creative Leads and Managers who deal directly with them, all members can play their part to keep projects running successfully. 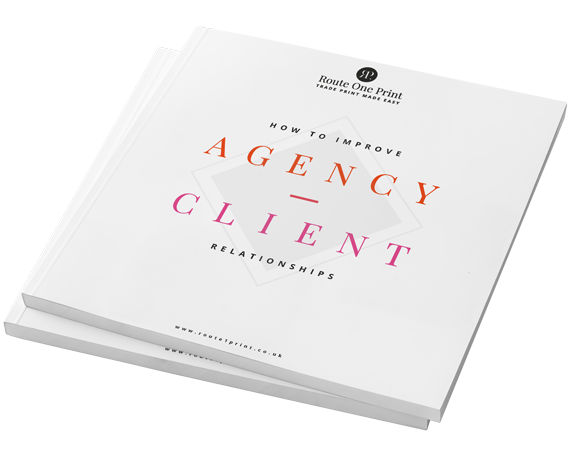 Fill in the form below to download your FREE Agency-Client Relationships eBook. As soon as your details have been submitted, your download will start.